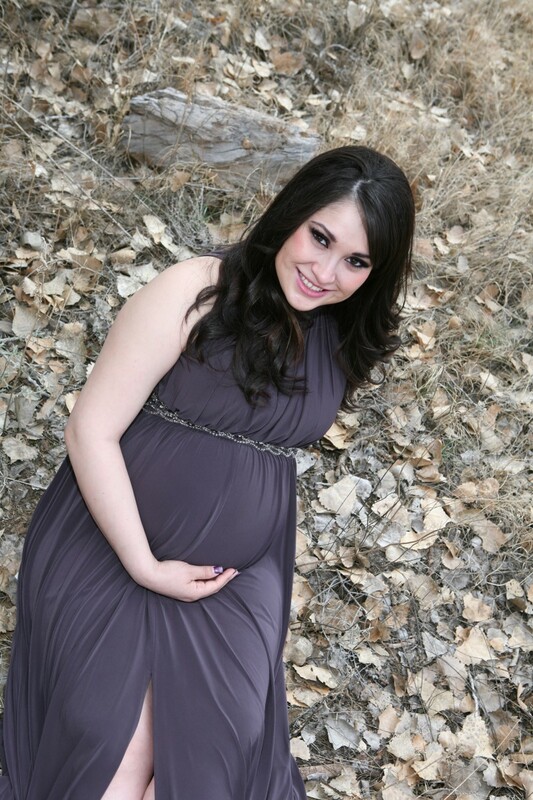 This beautiful pregnant woman is due to have her baby in less than four weeks! 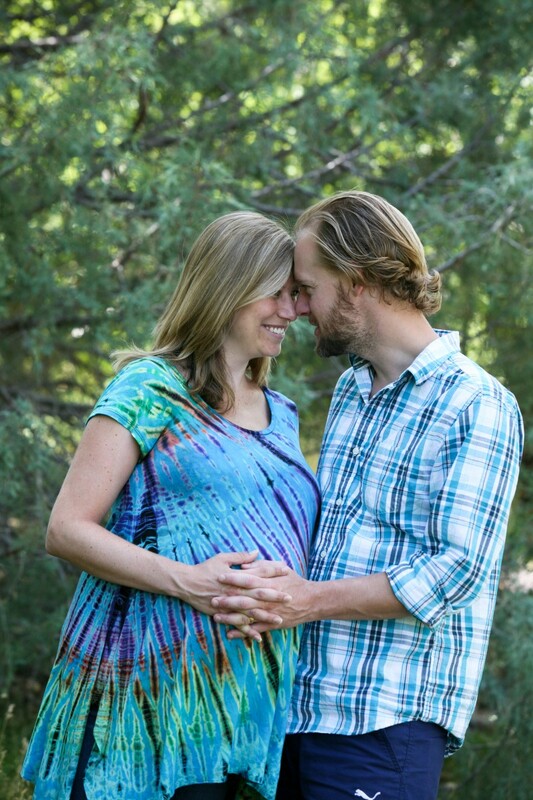 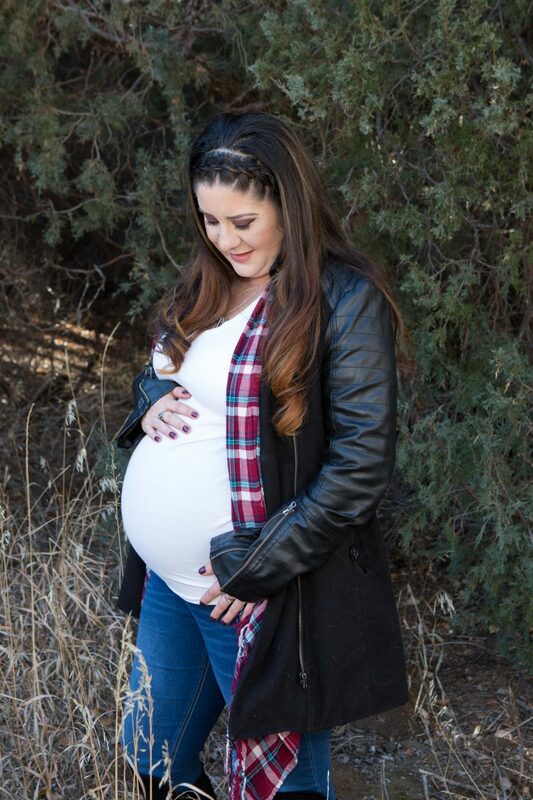 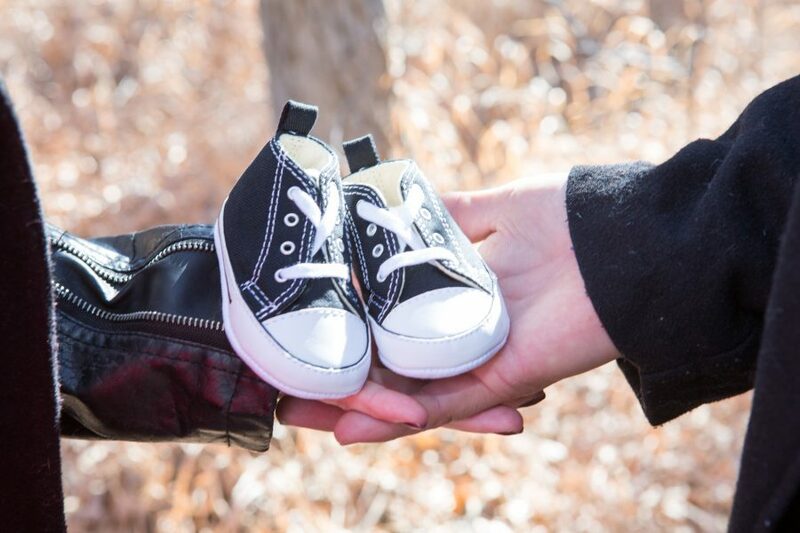 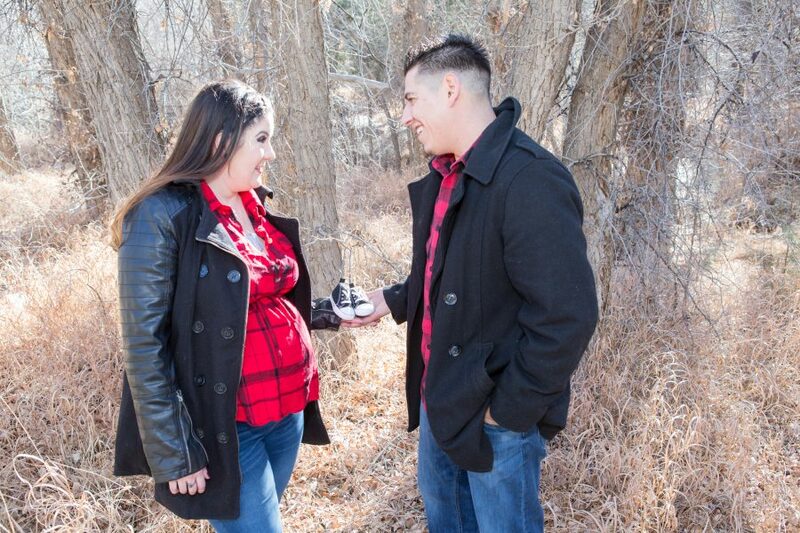 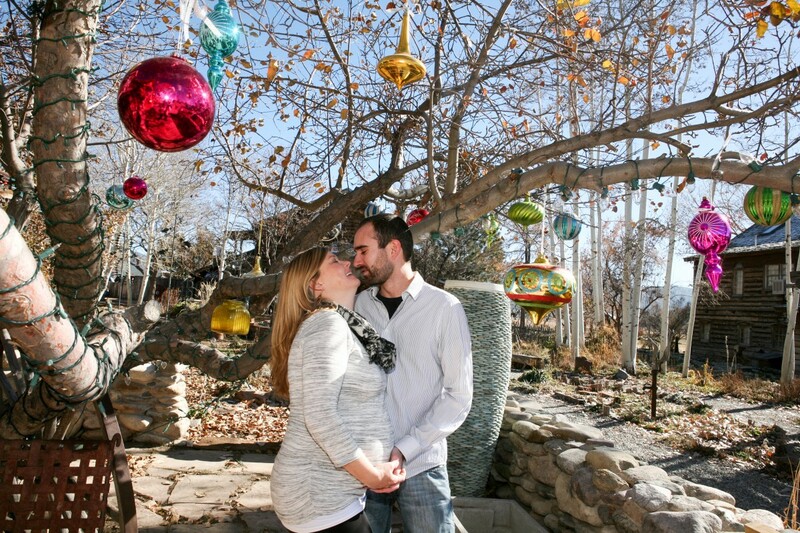 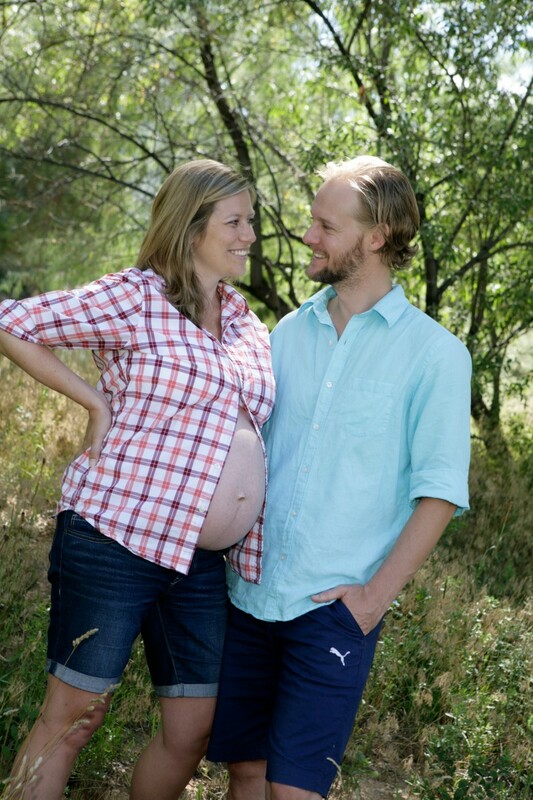 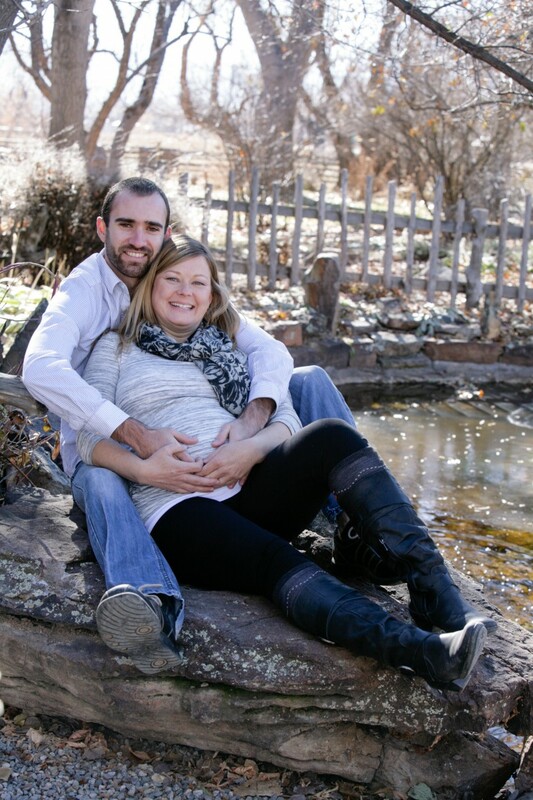 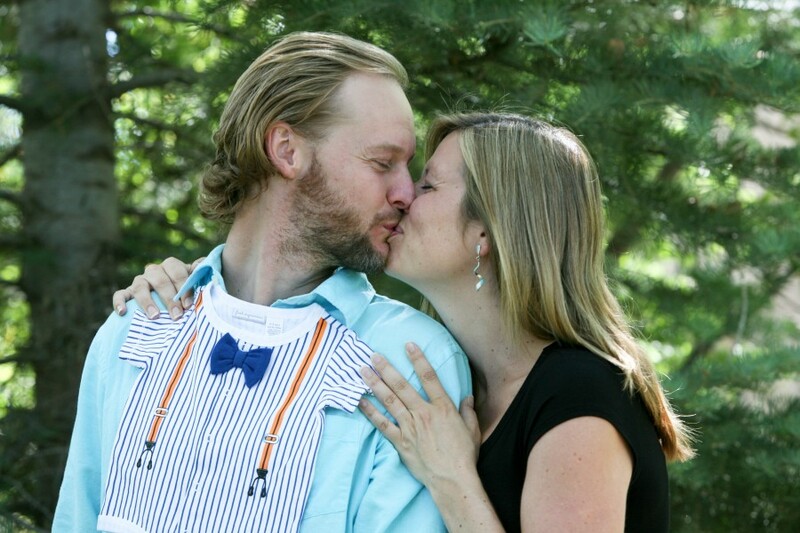 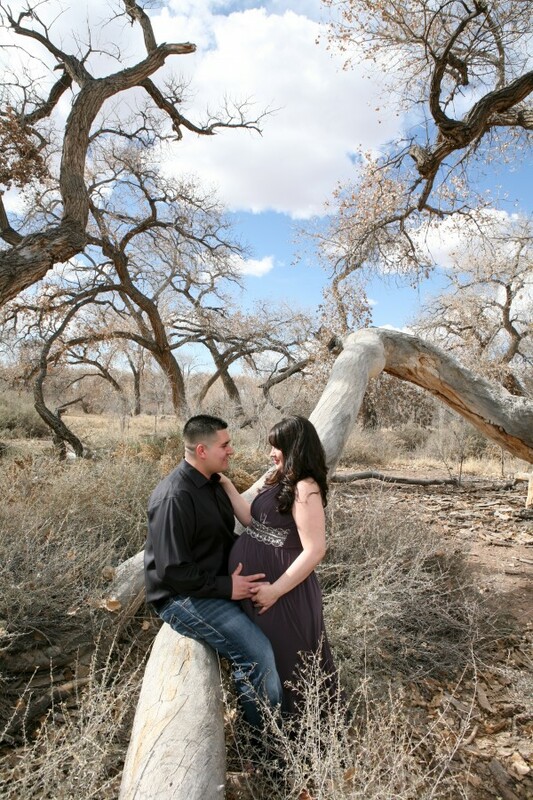 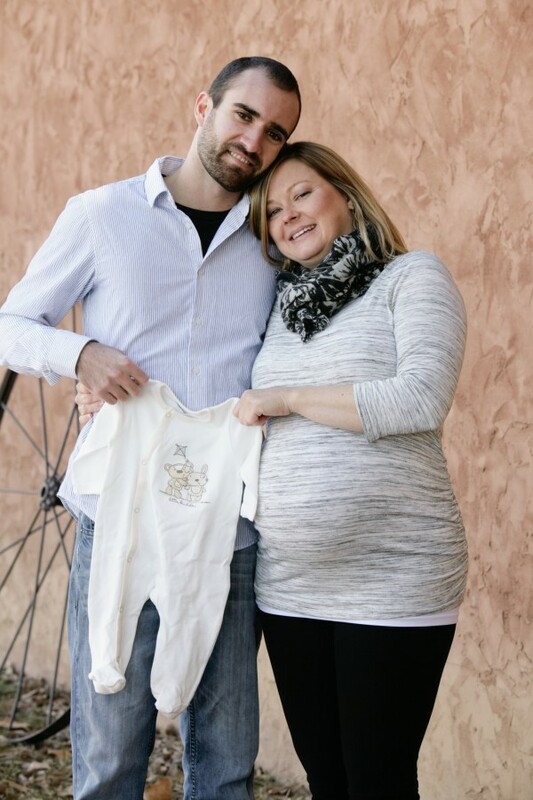 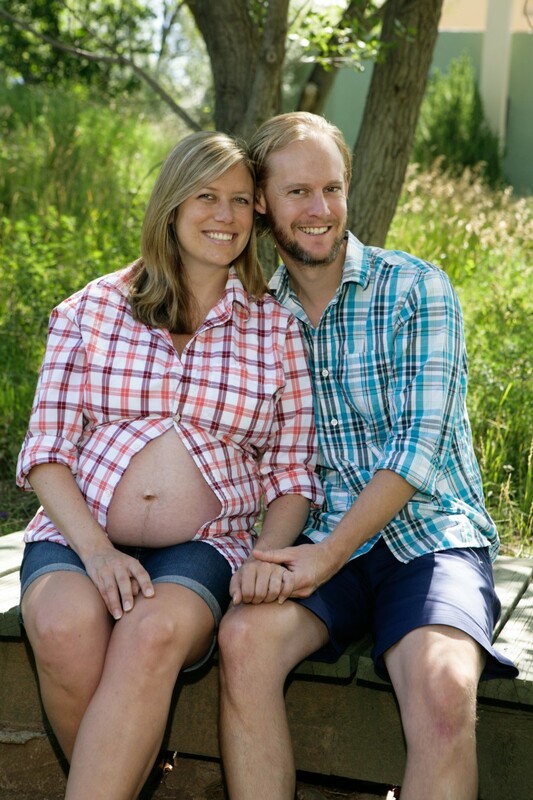 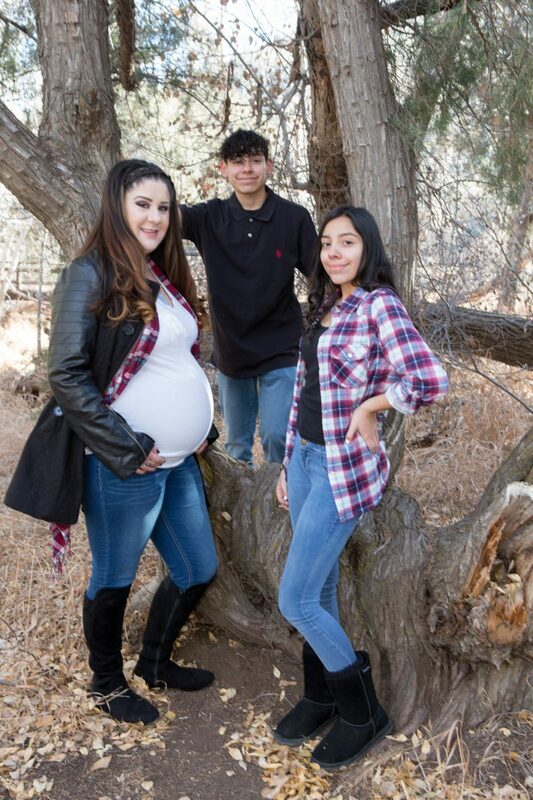 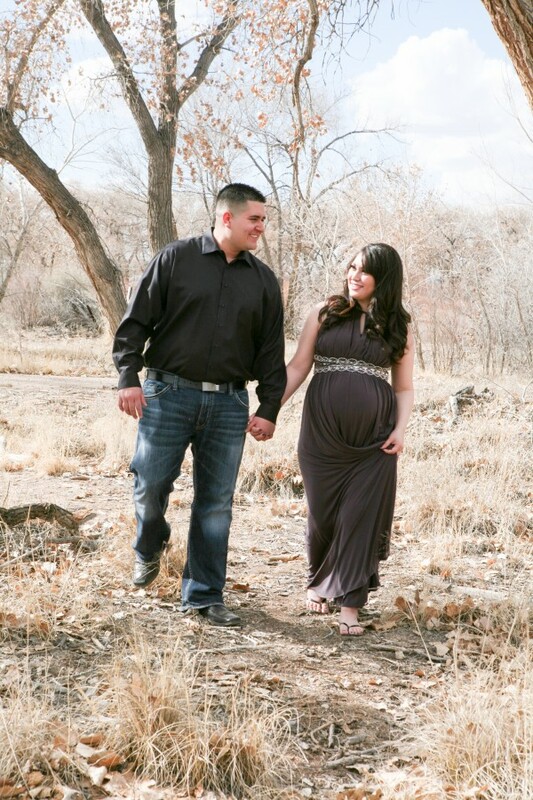 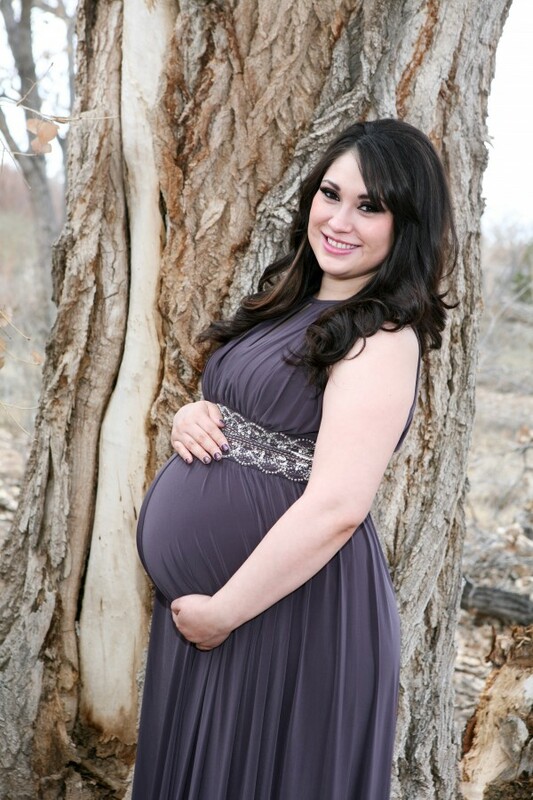 Our maternity shoot took place in Albuquerque’s bosque near the Rio Grande. 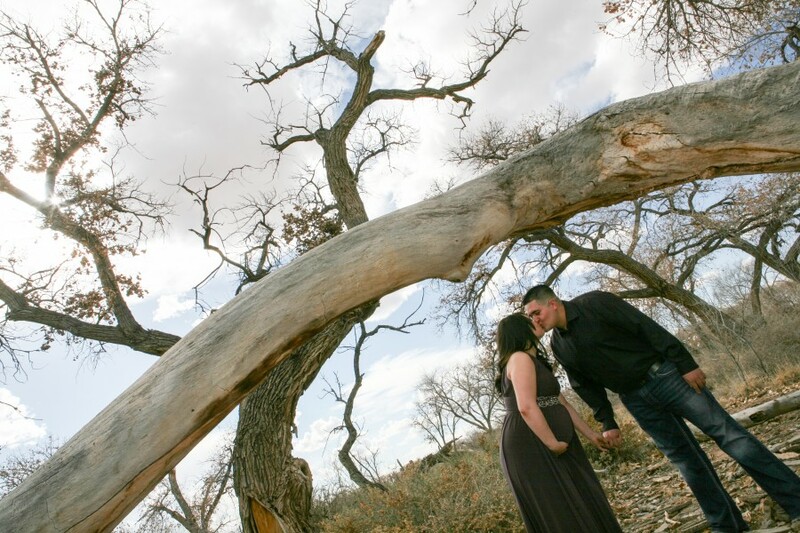 The light was constantly changing as giant clouds came out of nowhere and the sun was still fighting to shine brilliantly! 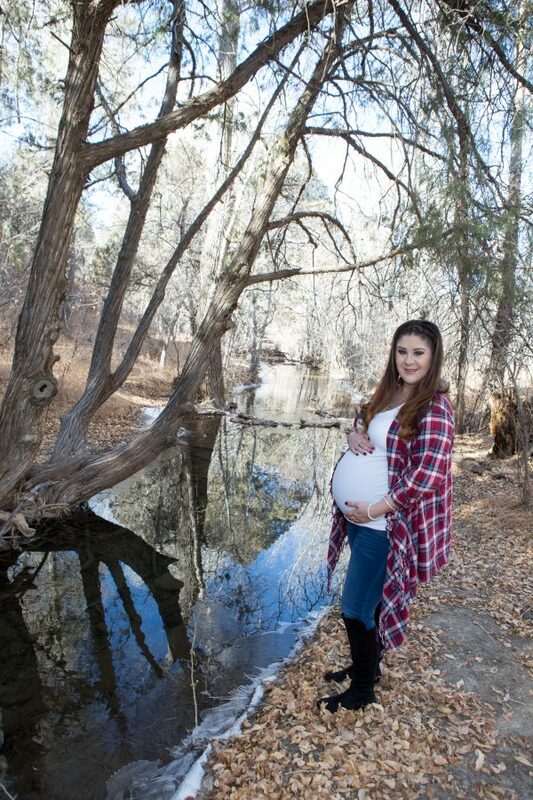 The bare native cottonwoods were photogenic and this soon-to-be mama did an awesome job navigating through the sicks and logs. 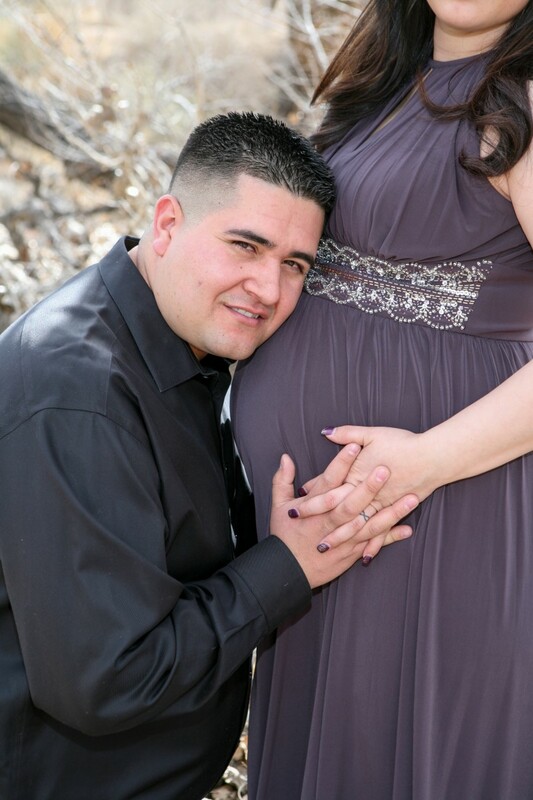 Congratulations in advance to Angelica and Jesus! 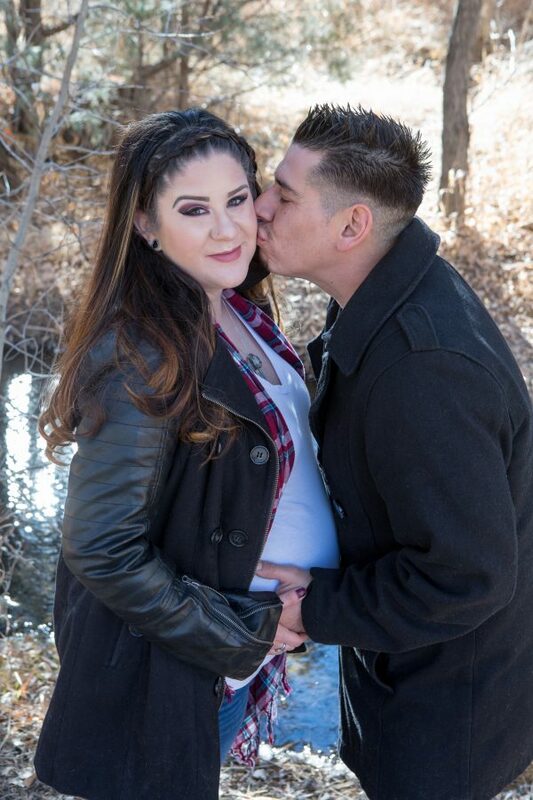 This February shoot was chilly but the photos came out terrific! 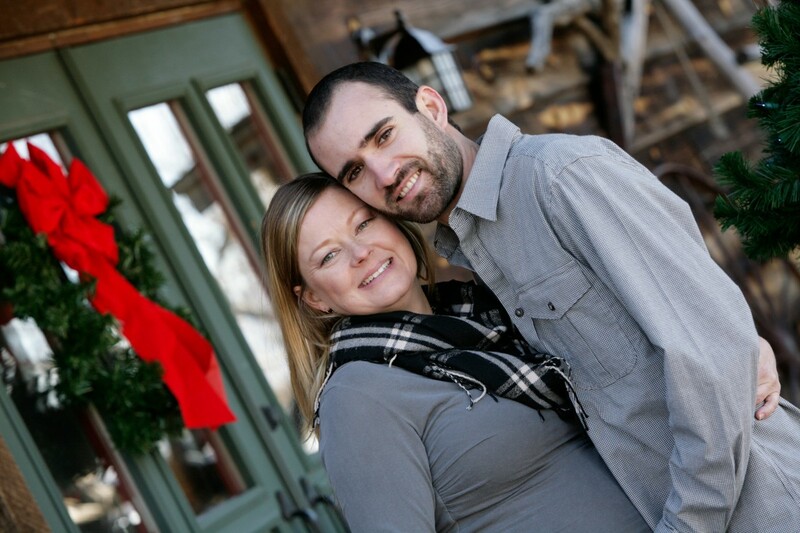 The lines and the dramatic contrast achieved in winter photography are interesting and visually exciting. 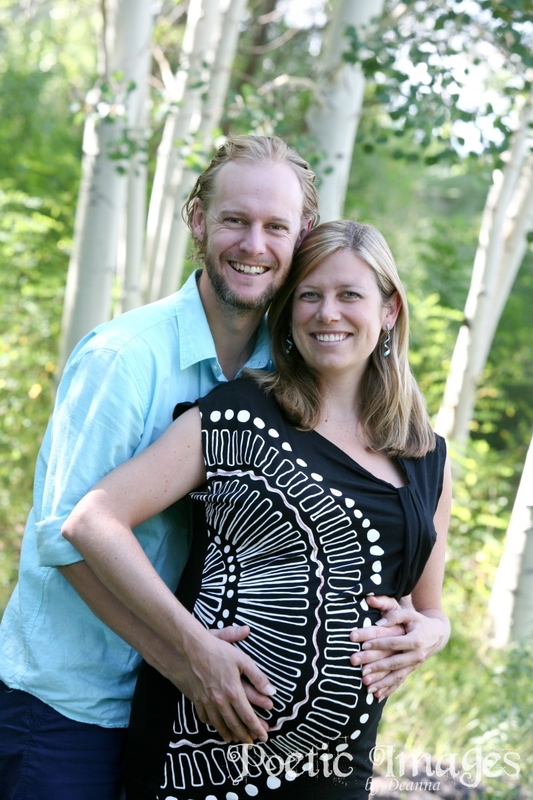 Many people have their minds set on a ‘green’ background, or something with flowers. 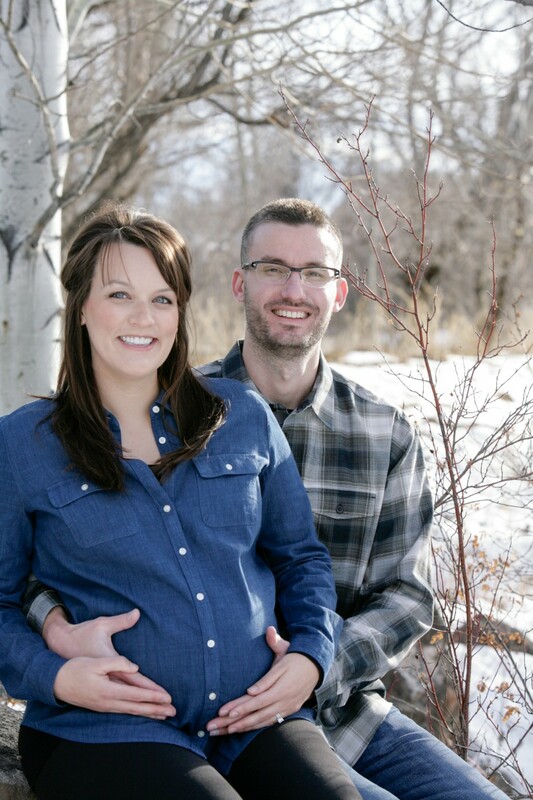 It’s hard to explain that the beauty and calm of snow actually brings warmth to an image. The cold adds a little natural rosy color to skin and keeps us laughing and having a good time! 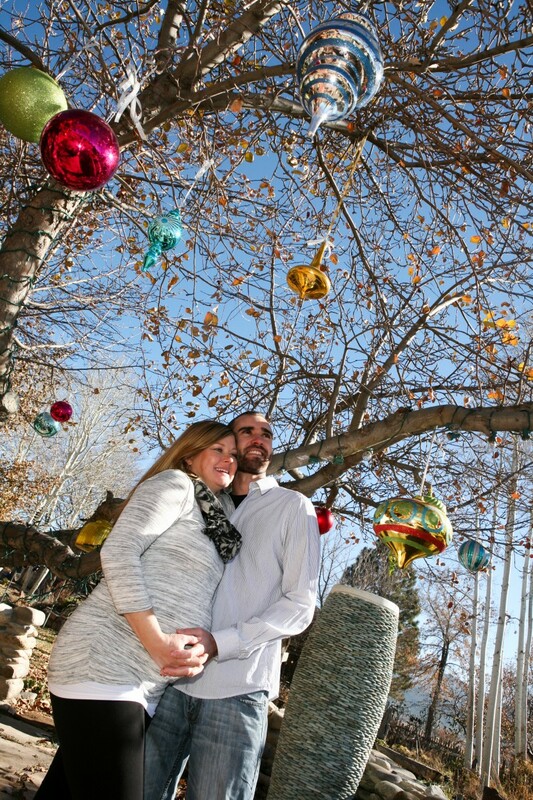 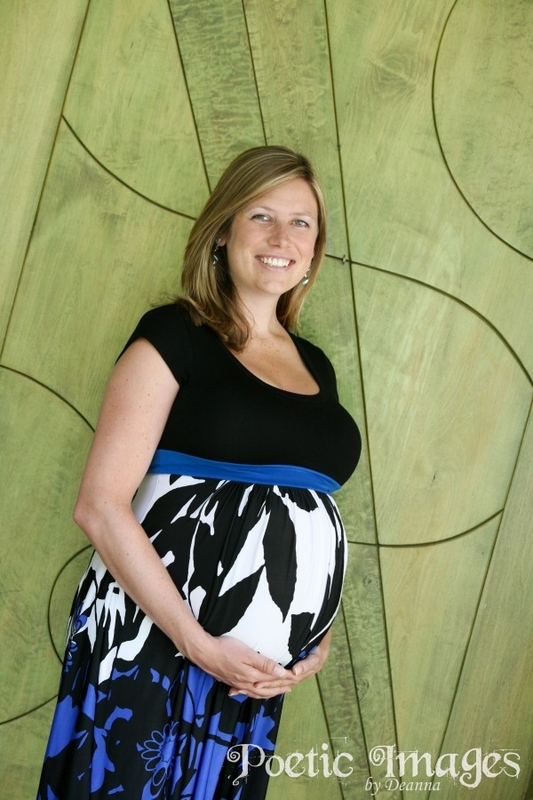 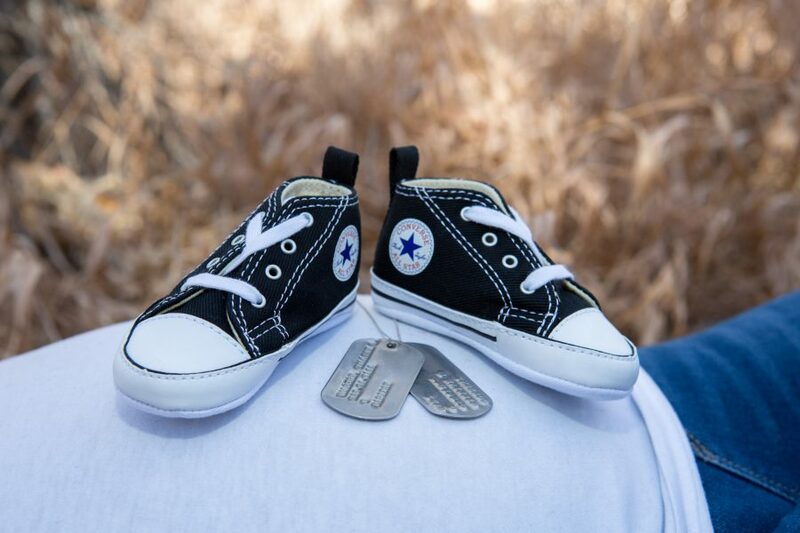 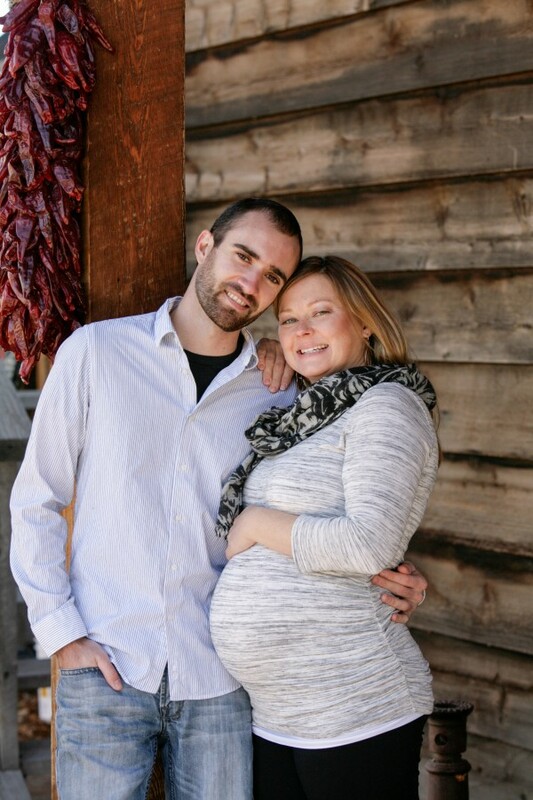 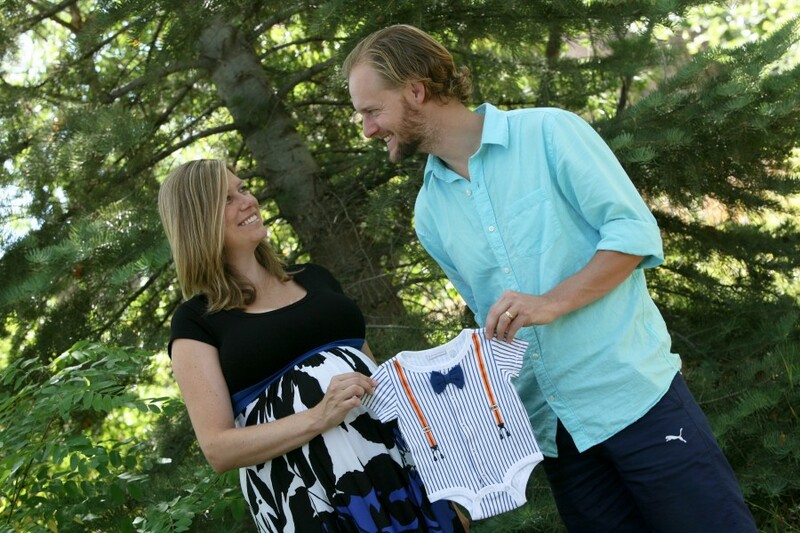 Even if it’s wintertime, call and schedule your outdoor maternity photo session to document your pregnancy! 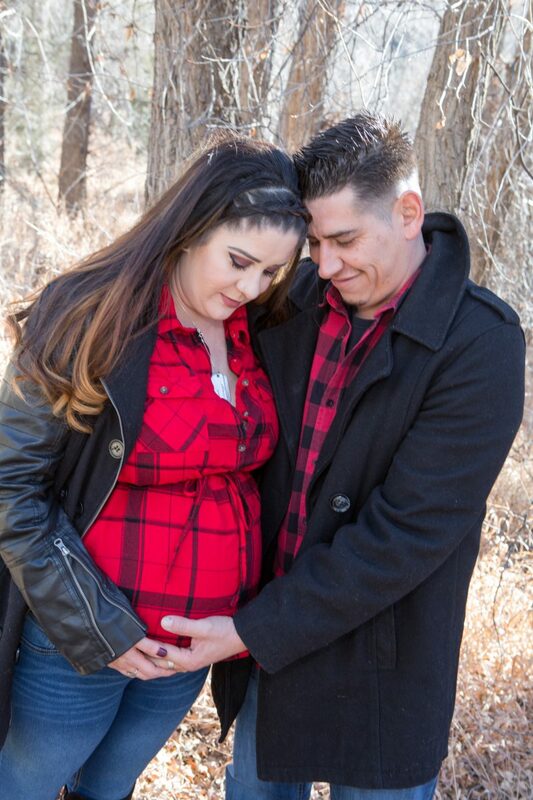 We are ready for the temporary cold if you are!